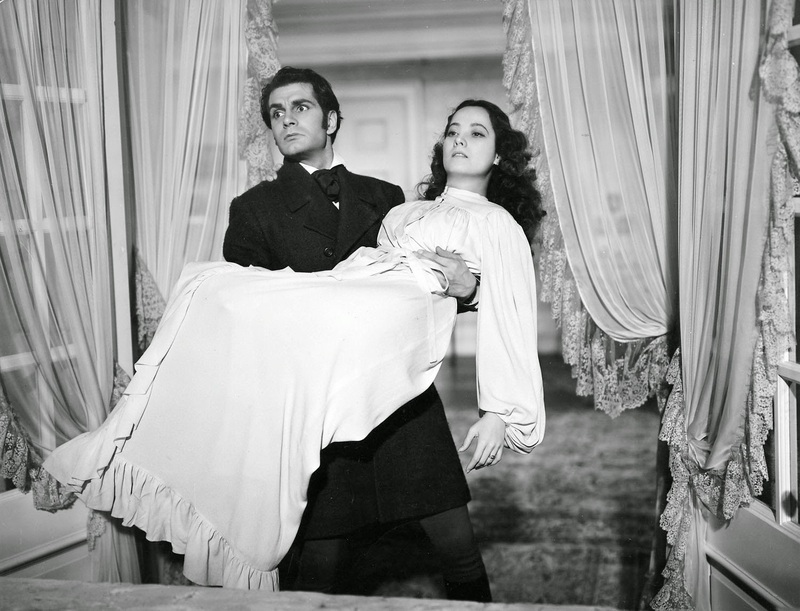 Although hailed as the best rendition of the classic Bronte novel, Wuthering Heights 1939 left me wanting for more. Not that I should have expected it. My main problem with this movie is how tame it is compared to the novel. 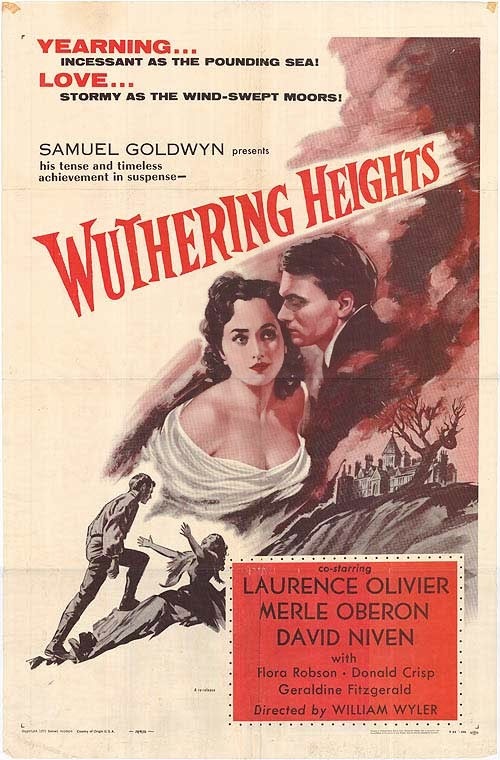 Audiences in 1939 probably didn’t want to see the extent of Heathcliff’s cruelty, but barely showing his nasty side and focusing more on his humanity (even making up scenes and lines to make him more likeable) doesn’t do the book justice, in my opinion. Heathcliff’s childhood was hard. Only Catherine and her father showed him some love, and when the latter died no other was left to protect him from his stepbrother Hindley, who had always considered him an intruder, and his friends. Heathcliff becomes more and more cruel. He’s consumed by hate and unable to forgive. The only things he lives for are Catherine and revenge. But we don’t get to see how far he went to hurt those who hurt him. The movie ends with Catherine’s death, sparing the viewers the horrors of what comes next. 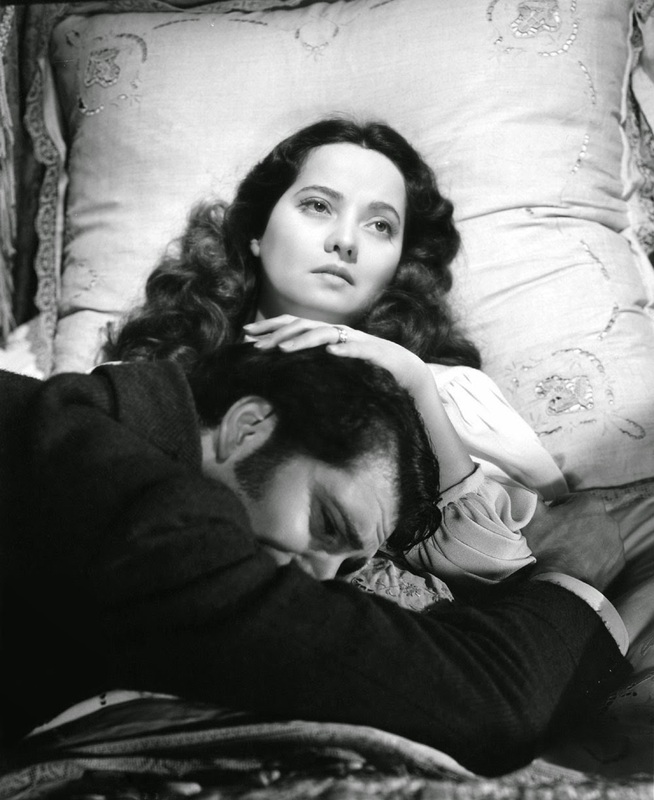 This movie reduces Wuthering Heights to a mere love story when the book isn’t a love story at all. I know that many people think of it as one of the greatest love stories of all times, but I disagree. Yes, Catherine and Heathcliff love each other. Their relationship is passionate, wild, mutually dependent, at times even romantic, but, most of all, destructive. Their love doesn’t make them better people, but just consumes them until death becomes the only possible resolution. That is not what real love is about. 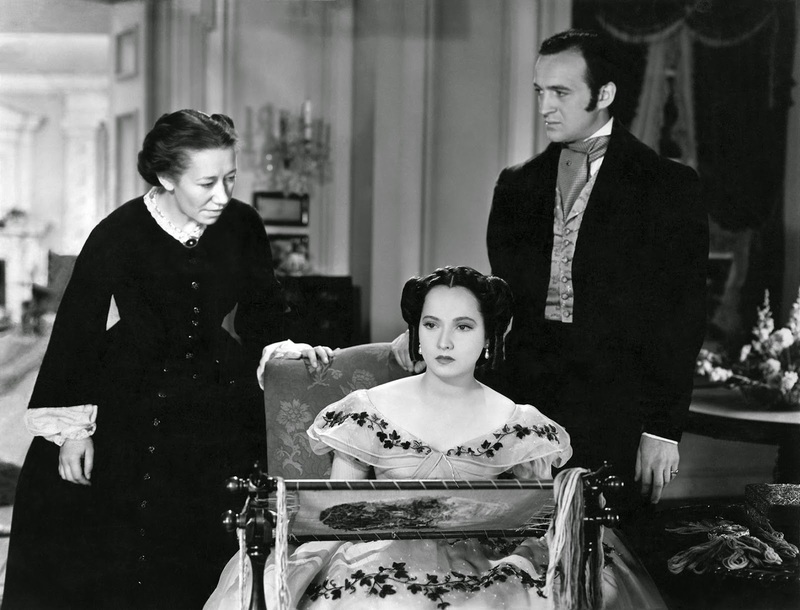 Wuthering Heights is a story of horror and revenge, of how the wounds inflicted in childhood can fester and turn you into an unforgiving and heartless person who replicates and inflicts on others the abuses you suffered as a child. It’s a story about the inability to move on from the past and the destruction that brings. It’s a story of power, money, obsessions, societal wrongs, and death. But these themes are barely, if at all, touched in this movie. The acting, though, is magnificent. 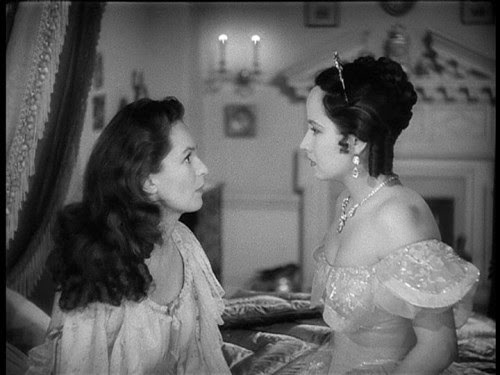 Merle Oberon was a wonderful Catherine, perfectly portraying her fierceness and stubbornness. Laurence Oliver gave a brilliant performance as well. I just wish he had been allowed to impersonate the real Heathcliff, rather than this nicer version of him. The darkness inside him, though, could still be seen. Both actors had great chemistry. 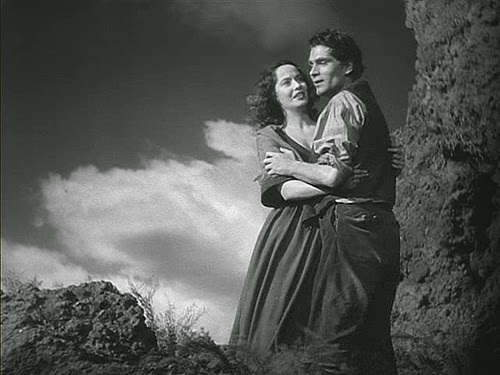 The love, permeated by desperation, Catherine and Heathcliff felt for each other is obvious throughout the movie. That’s even more impressive when you consider how much Oberon and Oliver disliked each other in real life. Although this version is not faithful to the book, I think this movie definitely deserves to be watched. For the brilliant acting, if nothing else. Just don’t watch it in lieu of reading the book for a school assignment or you’ll get a very low grade.